January releases are starting off strong! This week I bring you a twisty adult fantasy, intense heist, and sweet adult romance. The City of Brass was a delightful surprise of a story with an ending that had me clamoring for the second book. I can say that the Kingdom of Copper has me absolutely desperate for the final installment. I understand that the size of these tomes is enough to intimidate a lot of readers, but it's so worth it. It's unbelievable that this is Chakraborty's first series; the plotting of the world and the conflict between all characters were addictive and made the world so real. 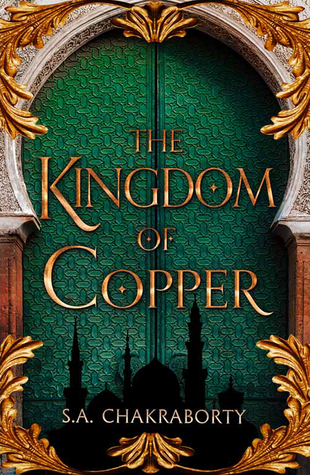 The Kingdom of Copper took place five years after the events of The City of Brass and stakes were definitely higher this time around. The tensions between the shafits, djinn, and daevas were at the breaking point and while the Kingdom of Copper was focused on developing the characters and their motivations, there was considerably more action when compared to the City of Brass. I whole-heartedly recommend this series for YA fantasy lovers who are interested in getting into adult fantasy. 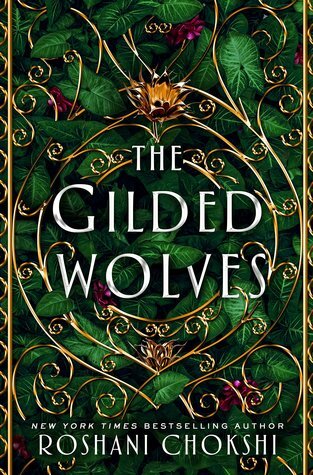 The Gilded Wolves was a fun heist that had me expecting more, particularly regarding the characters. Together, the group was super fun and their interactions caused a smile or two. Individually, everything was surface level. 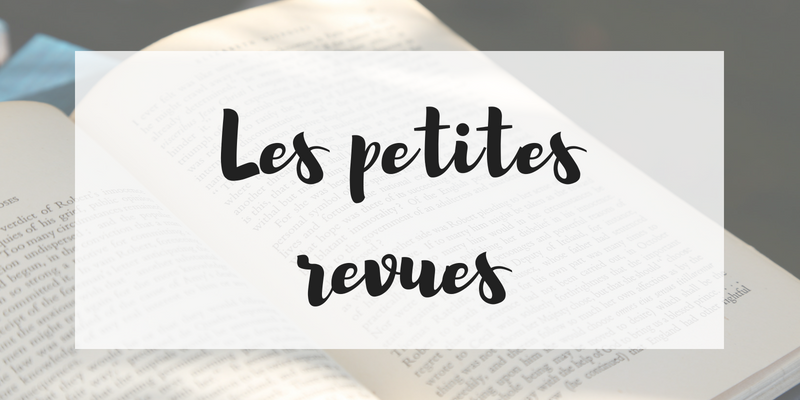 The first chapters served as introductions to each of the characters and each backstory had an aspect I was interested in learning more about. Unfortunately, all of the characters' individual plights were forgotten to make room for the heist, and what a heist it was. The Gilded Wolves required some brain power on my effort, there were a lot of nifty Forged items and relationships to keep straight and it was overwhelming at times. The ending was exciting with sneak peeks to the sequel which has piqued my interest. Illegally Yours started off rocky for me, but I grew to love Trinity and Lucas along with their ragtag group of friends. Trinity and Lucas met on page one as Lucas attended a whiskey-tasting party that Trinity was working. The attraction was immediate which typically isn't my cup of tea, but both had obstacles to overcome that had me rooting for them. Trinity considered herself responsible for her family's happiness and often her own took the backseat. Lucas smiled his way through everything and truth be told, he was a bit too much until I understood his story and values. Both characters underwent some major growth and I was surprised that I was able to see both sides of the story when the inevitable fight happened. This is my first book from the Laws of Attraction series and I'll be sure to start from the beginning. 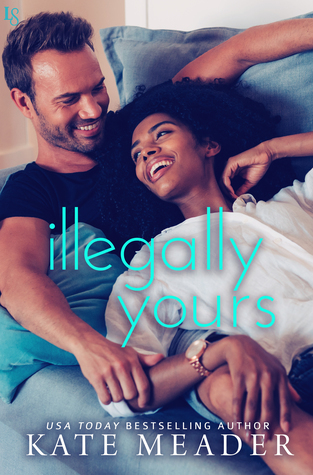 The Reluctant Royals series is such a delight and Alyssa Cole delivered the warm fuzzies in this novella. Likotsi was a favorite of mine as soon as she was introduced in A Princess in Theory. I loved sass, style, and dedication to her prince. 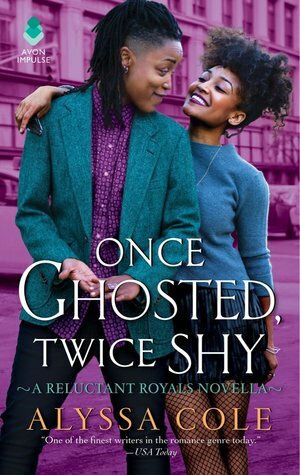 Coming to this novella, I didn't know what I would think about Fab. How could you come to like a character who had hurt another character you were already so in love with? Not only did Cole redeem Fab, but she became an instant favorite and I hope that the two of them make an appearance in the third book. What's been your favorite January release? Have you read any of the above? What did you think?